Property giant Megaworld Corporation is set to file with the Securities and Exchange Commission a registration statement for the shelf registration of up to P30-billion worth of Peso-denominated bonds. The first tranche of the proposed bond issuance amounts to P8-billion with an oversubscription option of up to P4-billion. Proceeds from the bond issuance will primarily fuel the company’s bullish expansion of its rental portfolio, particularly office and malls in its various township developments across the country. “Megaworld’s direction is towards building a strong recurring income portfolio. This can be best supported through a bond issuance given the healthy interest rates in the country and our capacity to service the obligation,“ says Francis Canuto, treasurer, Megaworld. The proposed issuance was assigned a rating of PRS Aaa by the Philippine Rating Services Corporation (PhilRatings.) The outlook given by the rating agency is Stable, which means that the assigned rating is likely to remain unchanged in the next 12 months. The PRS Aaa is the highest possible rating given by PhilRatings, and is one that is associated with minimal credit risk. “Obligations rated PRS Aaa are of the highest quality. The obligor’s capacity to meet its financial commitment on the obligation is extremely strong having ample liquidity, sound capitalization, and high-quality management. We also expect Megaworld to significantly benefit from the continued positive performance of the country’s economic drivers,” Philippine Rating Services Corporation stated. Megaworld is the country’s largest developer of integrated urban townships. 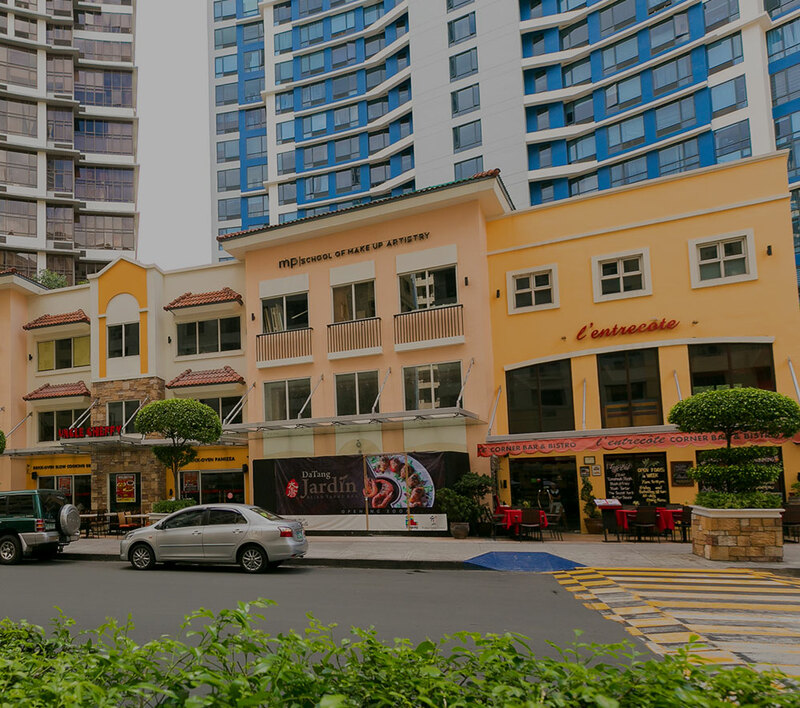 Recently, it also introduced another pioneering concept in property development called ‘integrated lifestyle community.’ These developments include Eastwood City in Quezon City, (18 hectares); and was replicated onwards with Newport City in Pasay City (25 hectares); McKinley Hill (50 hectares), McKinley West (34.5 hectares), Uptown Bonifacio (15.4 hectares) and Forbes Town Center (5 hectares), all in Fort Bonifacio; The Mactan Newtown in Cebu (30 hectares); Iloilo Business Park (72 hectares) and Sta. Barbara Heights (173 hectares), both in Iloilo; Boracay Newcoast in Boracay Island (150 hectares); Twin Lakes in Tagaytay (1,200 hectares); ArcoVia City in Pasig City (12.3 hectares); Southwoods City in the boundaries of Cavite and Laguna (561 hectares); Davao Park District in Lanang, Davao City (11 hectares); Alabang West in Las Piñas City (62 hectares); Suntrust Ecotown (350 hectares) and Maple Grove (140 hectares) both in Cavite; The Upper East (34 hectares) and Northill Gateway (50 hectares) both in Negros Occidental; Capital Town Pampanga (35.6-hectares); and Westside City in the Entertainment City in Paranaque (31 hectares); and Eastland Heights (640 hectares) in Antipolo, Rizal, the company’s first integrated lifestyle community. Megaworld is also a major developer of office, residential and commercial buildings in Makati, particularly in the Central Business District (CBD), with around 27 buildings to date.